Why not treat yourself to a New Escapologist bundle? Issues 1-7 in print for £35 and on PDF for £33. Issues 8-11 in print for £22 and on PDF for £20. Just handed in my notice! I thought you should be the first to know. 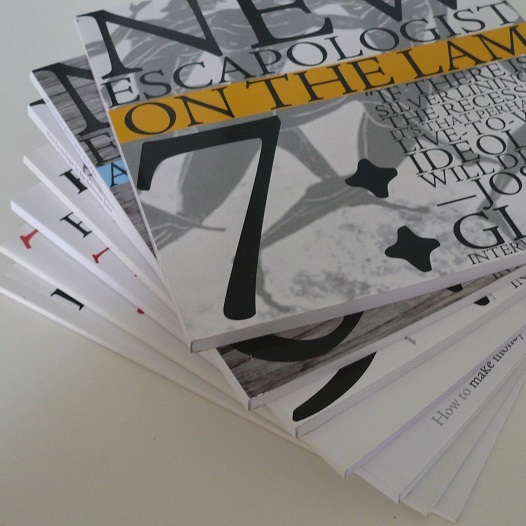 ★ Buy the latest print issue of New Escapologist at the shop; buy our most popular digital bundle; or pre-order the book. We recently visited the small city of Manizales, located a few hours drive to the south of Medellin, in one of Colombia’s coffee regions. 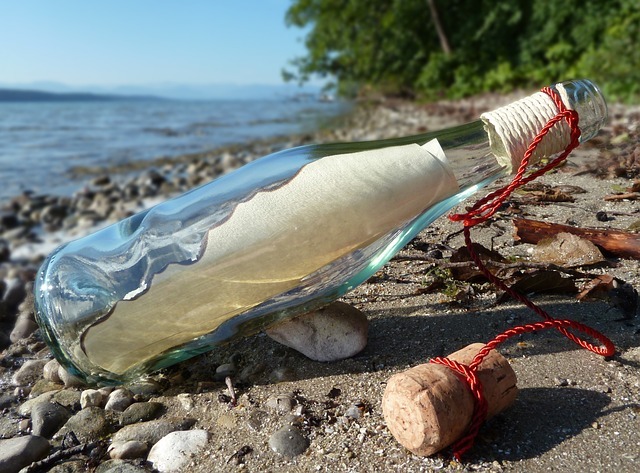 We are in the habit of booking accommodations in advance, to avoid the hassle of searching for a room upon arrival. This is always a crap shoot, of course, as we tend to rely on guest ratings at sites like TripAdvisor. We booked online at a hotel called Quo, near the city centre. Described as “boutique” (let that be a gigantic red flag going forward), it had rave reviews and a reasonable price point due to a weekend sale. Everything about the hotel was new, ultra-modern, and a bit too “cool”, if you know what I mean. Between the receptionist (who shamelessly lied to us by saying that the staff would be pleased to attend to our needs 24/7), and the bellhop (who insisted on escorting us to our room, pressing the elevator buttons, opening the door for us, and orienting us to the room’s features), I couldn’t help but think of Sartre’s waiter. If we were to meet these people on the street, they’d act like any other Manizaleño, and not give us the time of day. But they were “in role” and doing what they thought was expected of them. I became increasingly irritated with the bellhop as he showed us how to turn the TV on, how to work the electric (!) blinds, and where the bathroom was (oh, okaaaay, so it’s in that other room…). I struggled to hide my pleasure when the hotel-supplied iPad failed to work. We went to the lounge for our complimentary cocktail, only to discover that the “free” list didn’t actually include anything of interest. There’s probably a marketing term for this sleight of hand. We asked to see the menu, which was so thoroughly modern that it was nigh impossible to read. Everything on the menu seemed to be artisanal, and had some sort of reduction drizzle. Perhaps I’m uncultured, but sometimes I just want simple food. What does artisan really mean? I thought to myself. If everything becomes artisanal, will it still be artisanal? The plates were square. The cutlery was visually interesting and rather difficult to use. We had intended to hike the next day in nearby Los Nevados National Natural Park, but the weather wasn’t cooperating, so we began to research coffee tours. We found a finca that not only offered tours, but also had a guest house. As luck would have it, they had one room left, and we were still within the time limit for cancelling our second night at El Gran iPad Boutique Faux-Artisan Hotel. We drove the next morning to the coffee farm. Descending from the highway into a deep valley, we crawled along a gravel road, repeatedly scraping the underbelly of the car on boulders (perfectly acceptable treatment of a compact rental car). Our arrival was heralded by several barking dogs, in various states of filth. The guest house, surrounded by fruit trees and thousands upon thousands of coffee bushes rising up the steep slopes, was old and showing some wear. I was pleased to see hammocks lining the veranda. Upon check in, we were shown the shared bathroom, which sported a single lightbulb for illumination and offered a waste bin for soiled toilet paper (so as not to block the septic system). Our small room had two single beds, an old fan in case the heat became unbearable, and no iPad. In the common area, there was an honour bar with cheap beer and wine. There was wifi, but it rarely worked, we were told. We met the cooks, who were busy preparing a simple dinner, which would be served at 18:30, no exceptions. If we got hungry in the meantime, we could pick and eat the fruit. 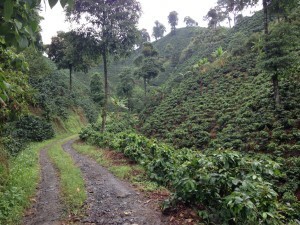 And if we got bored, we could walk anywhere among the coffee on the 200 hectare property. The difference between the finca and Quo, in terms of both experience and value, could not have been more absolute. The finca was an honest, hearty plate of meat and potatoes. Quo was a pretentious, overpriced, unremarkable snack, covered in drizzle. We dined that night at a communal table with our fellow guests: a very nice Colombian family from Medellin; two American women who vowed not to return home until they were fluent in Spanish (sounds like they’ll be down here for a while…); and some parenting heroes from Belgium, who had decided to beat the whininess out of their two young children by dragging them from one South American hostel to another via public transport for a period of six months. When we retired to our room, we discovered a small ant colony on one of the beds. We figured out that they had been falling from a small opening in the ceiling, so we shifted the beds to be outside the drop zone. At around 05:30, a rooster started crowing outside our window. When we couldn’t take it anymore, we got up and went for a walk among the coffee. “This is our kind of place,” my wife said.